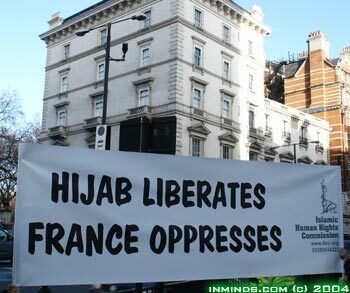 Protest French Hijab Ban, the main content page for the European hijab bans, includes coverage of the IHRC demonstration outside the french embassy. 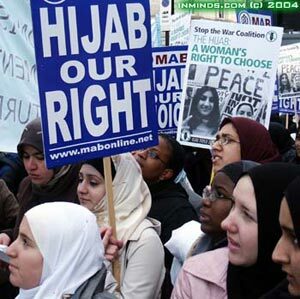 Hijab Protest Day . 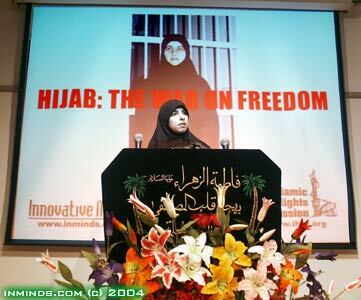 Extensive coverage of Hijab Protest Day (17 January 2004) including over 20 audio speeches. 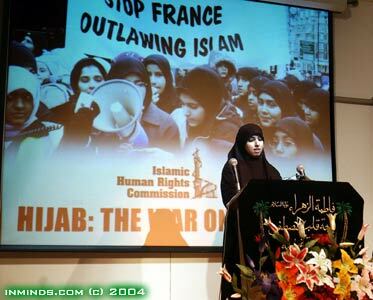 The Islamic Human Rights Commission has been campaigning against hijab bans world-wide for the last seven years. Check out their campaign page for information on the latest campaigns. If you wish to ask any questions or make comments with regards to this campaign or report on hijab discrimination please feel free to enter your message below, then press SEND. 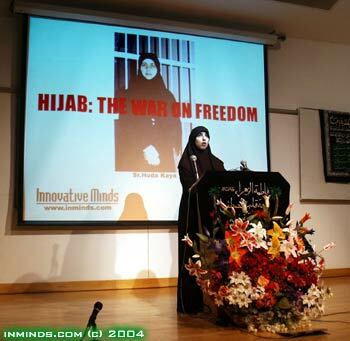 We will forward hijab discrimination cases to the Islamic Human Rights Commission. It is through the reporting of discrimination, even if it is anonymous, that we can begin to understand the extent of the problem. All fields are OPTIONAL, but if you want a reply then please include a valid e-mail address - thank you. 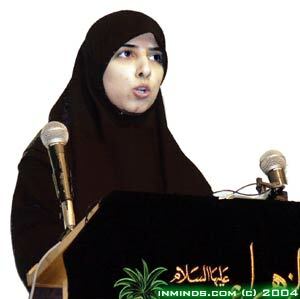 For hijab discrimination reports if you wish someone from the Islamic Human Rights Commission to contact you then please include contact details. Your identity will be protected at all times.